Los Angeles: Rapper Kanye West seems to be more popular with Twitter fans as compared to singing legend Paul McCartney! 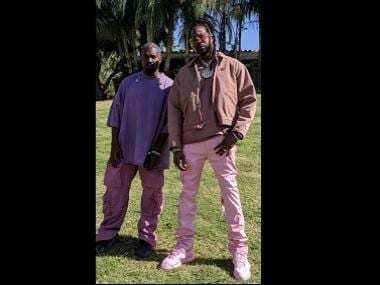 West joined the singer for their new hit "Only one", but while McCartney is a legend to most -- many Twitter users were left baffled as to who the rapper's new collaboration partner is, reports mirror.co.uk. Some users asked: "Who is Paul McCartney", while another wrote: "I don't know who Paul McCartney is, but Kanye is going to give this man a career w/ this new song." One even added: "This Paul McCartney guy gonna be huge." The posts angered Beatles fans. "If you don't know who #PaulMcCartney is, you don't deserve your ears," one wrote, while another added: "Losing hope in humanity by the minute. 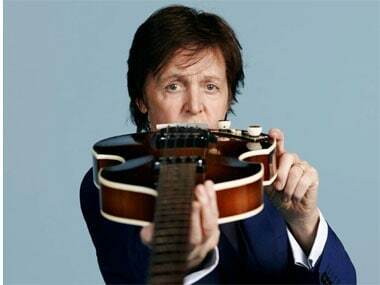 RT if you know who Paul McCartney is #TheBeatles."